French doors are considered by many homeowners to be a wise investment, both aesthetically and functionally. They’re right! French doors offer a stylish, classic look that adds charm to a home while creating a generous opening for natural light, air and foot traffic to pass through. Originating in France as floor-length windows leading onto pocket-sized balconies, French doors reflect Italian Renaissance design influences. In the late 16th century, France was at war with Italy. 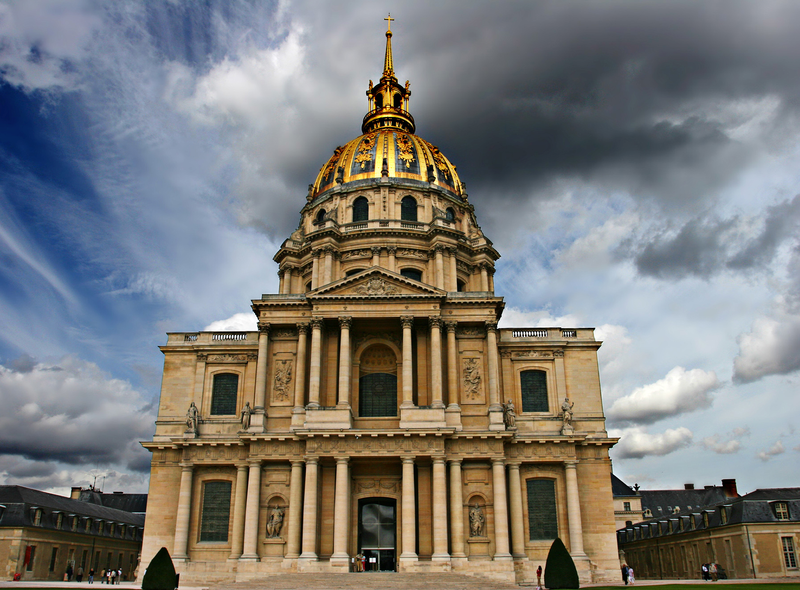 Following numerous victories, the French returned home bearing Italian artwork and ancient Roman architectural influences. The architecture of the Renaissance period, which is characterized by symmetry and proportion, is clearly evidenced even today in the design of French doors. Their popularity peaked during the 17th century. 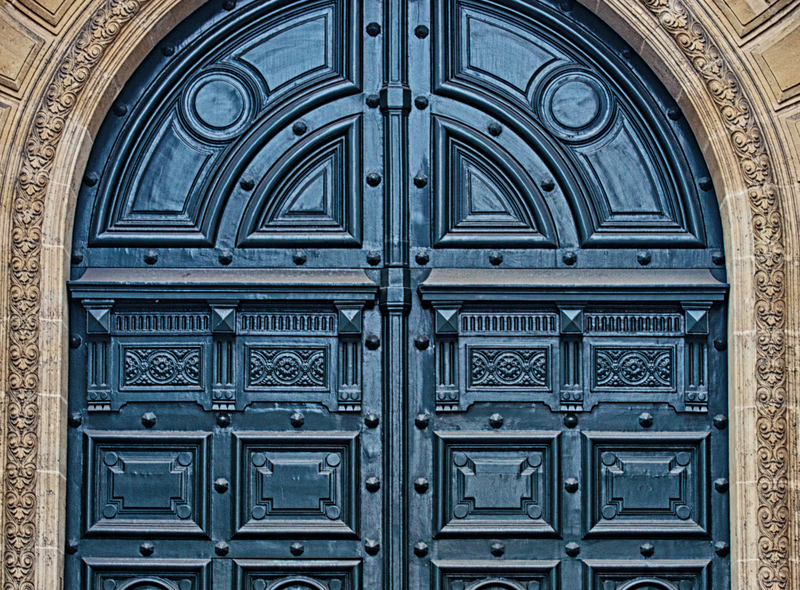 The doors were originally made of plain solid wood. In later years, wrought iron was used to stylize door designs. Then, as the glass industry developed, windows were cleverly incorporated into door design and multiple individual glass panes, or lights, were embedded and held in place by wood frames. Prior to electric lighting, these windows in doors allowed light into hallways and interior rooms for a longer period each day. 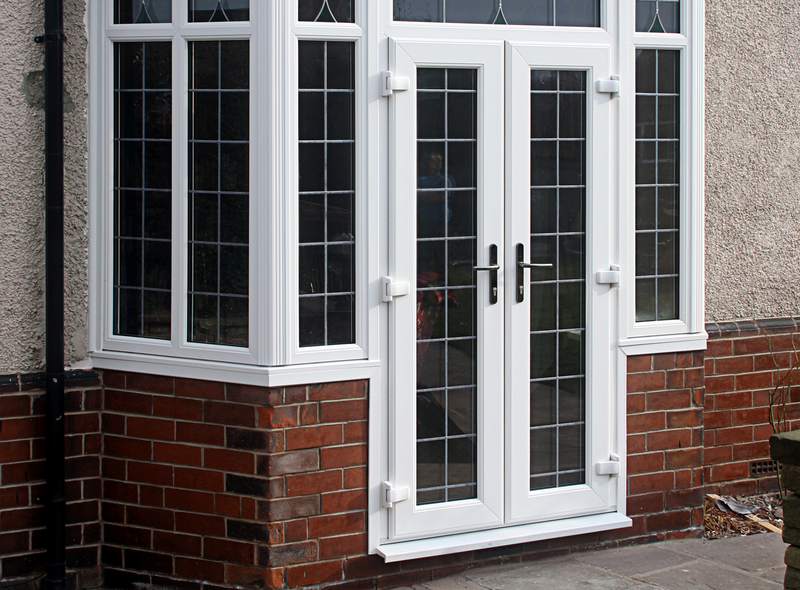 By the end of the 17th century, French doors had found their way to England as well. Over centuries, French doors found their way from the upper stories of the home to the ground floor where, today, they continue to add light and appeal. French doors are the first solution that comes to mind when I think of adding beauty and openness to a bedroom, an office or a living area. When installed on the exterior, these doors may open onto courtyards, gardens, patios or pool areas to create a sense of continuity between the indoors and the outdoors. French doors can also allow fresh breezes to flow through your home. They can transform your rooms not only by bringing in air and natural light, but also by affording wonderful views and better opportunities to connect with the outdoor environment. Because these doors have windows, they create a sense of spaciousness and allow for better views. French doors offer more versatility than an open archway or a standard connecting door between two rooms would. 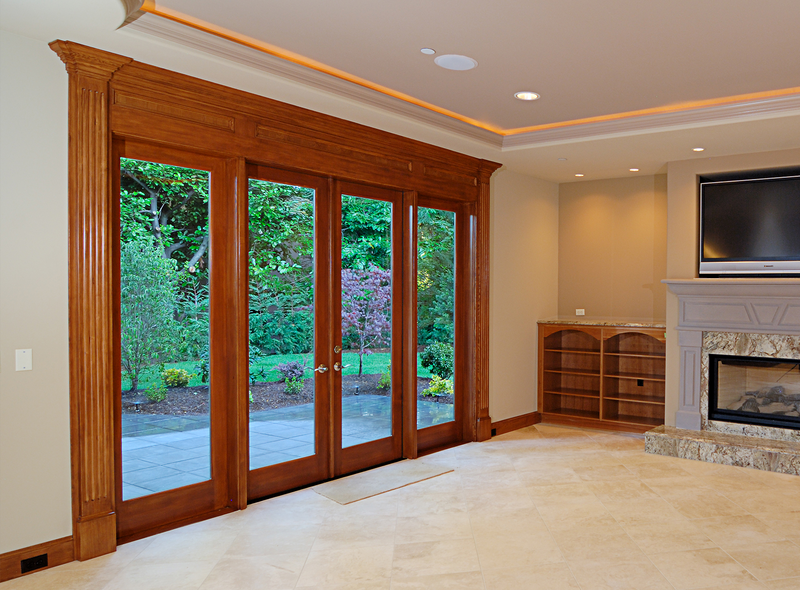 French doors promote energy savings by keeping heat or cooled air within a room. French doors now come in many styles, such as sliding and louvered French doors that offer space-saving design possibilities. Modern French doors offer design options that ensure greater home security, better home insulation and enhanced energy efficiency. French doors have come a long way since the Renaissance, but one thing remains constant: a French door will always bring elegance, beauty and functionality to a home. Samuel Carter enjoys the feeling of being in a dynamic environment, something that his job as an operations manager in Renewal by Andersen of Northern Virginia and DC constantly fulfills. He’s focused in making his clients happy, no matter how small or large the project is. Samuel also finds joy in music and painting or any task that pumps his creative juice.